THIS "TO BE BUILT" 2610 3BR 2-1/2 BA CUSTOM BUILT COLONIAL BOASTS A 2ND FLOOR MASTER WITH PRIVATE SUNROOM ACCESS, KITCHEN, DINING AND LIVING ROOM TO OPTIMIZE VIEWS. 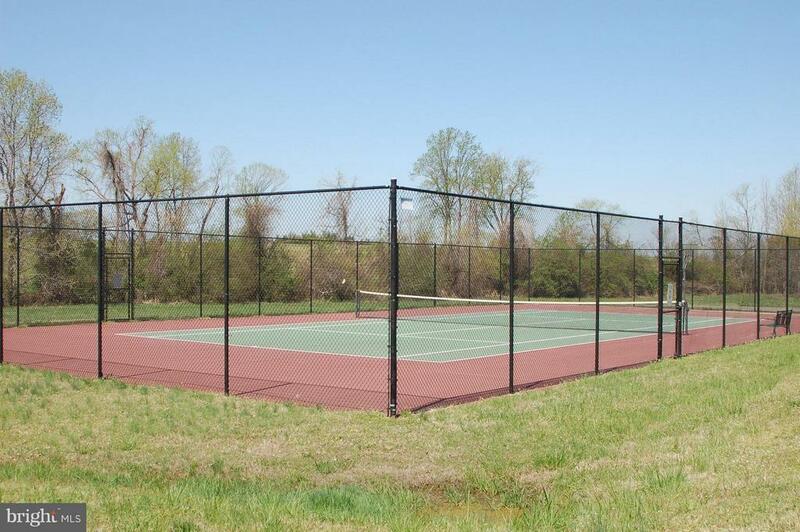 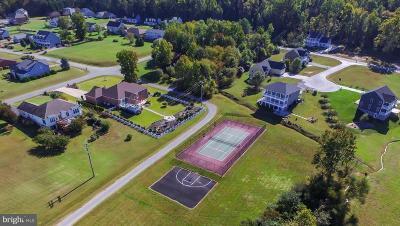 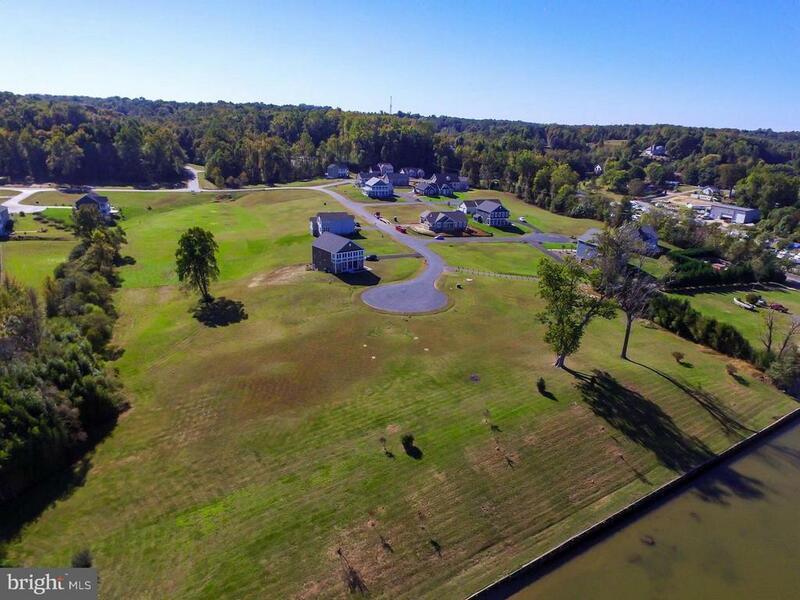 SITTING ON A 10 ACRE ESTATE LOT THAT OFFERS PRIVACY YET IS STILL CLOSE TO 95/17 AND DOWNTOWN FREDERICKSBURG. 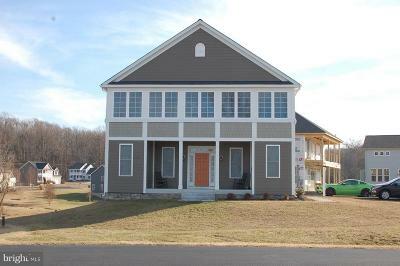 WE HAVE A BUILDER ONSITE SO YOU CAN CUSTOMIZE THE PLAN AND MAKE IT YOUR OWN. 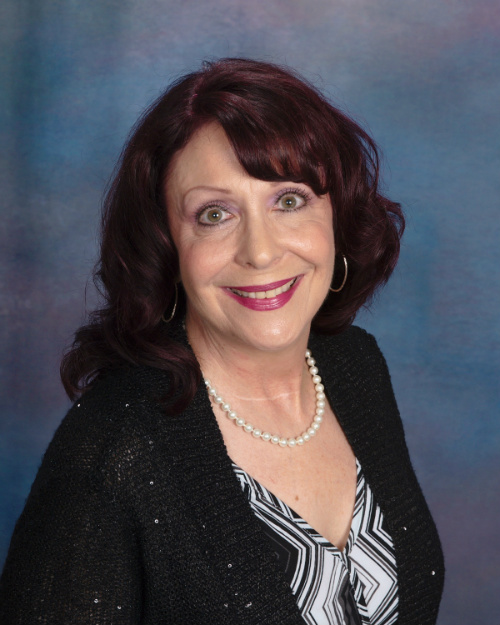 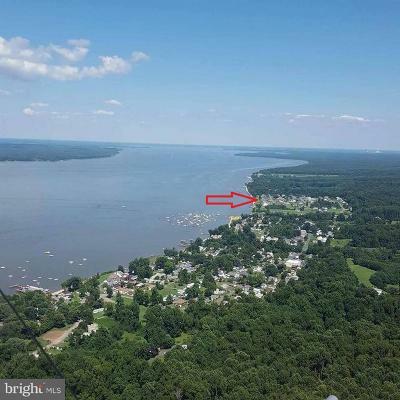 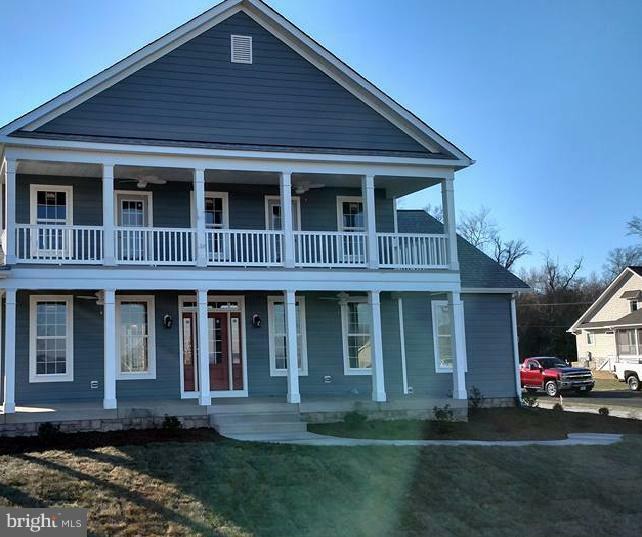 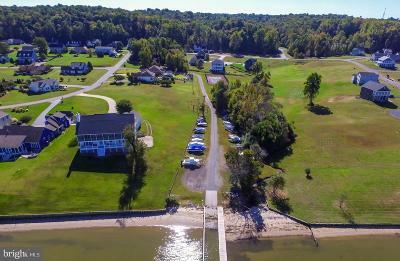 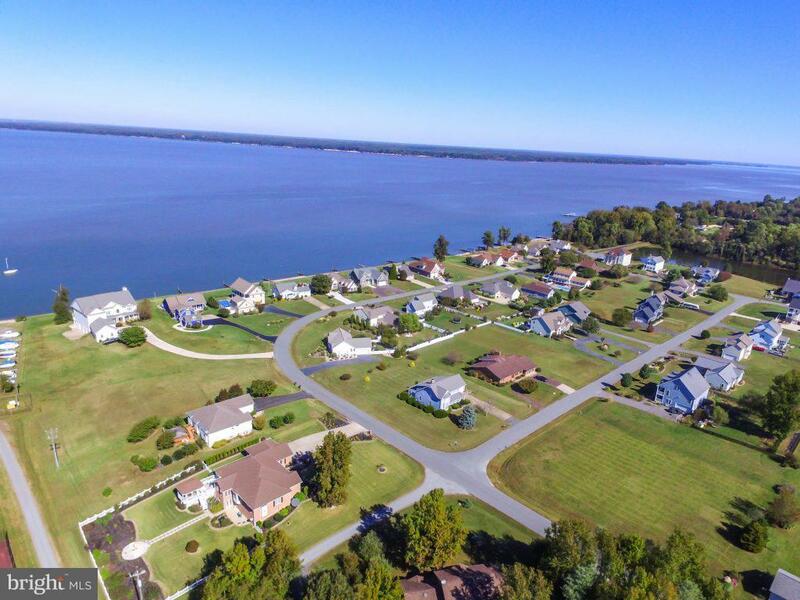 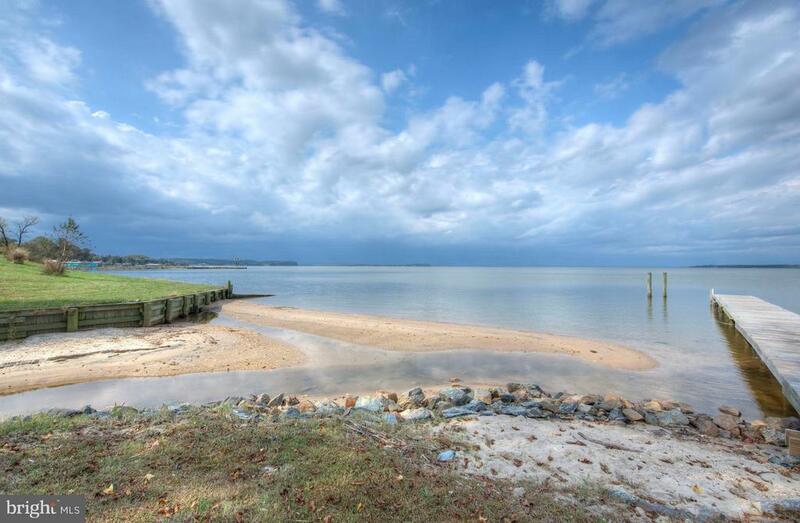 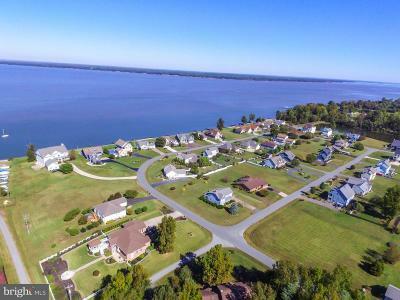 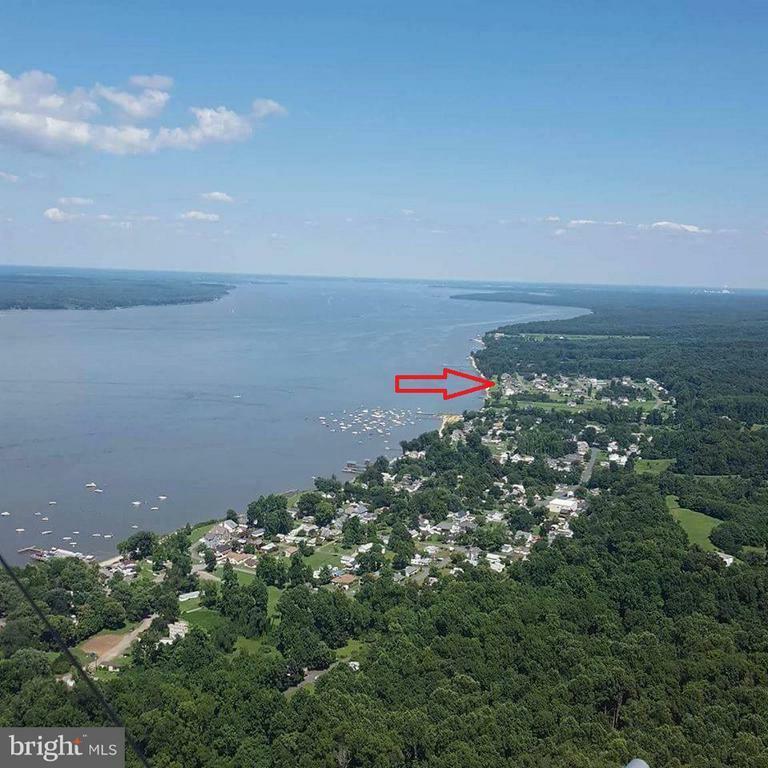 AS A GOLF CART APPROVED COMMUNITY ITS JUST A SHORT RIDE TO THE POTOMAC RIVER, FAIRVIEW BEACH , 3 RESTAURANTS OR A FULL SERVICE MARINA ADJACENT TO THE PROPERTY. 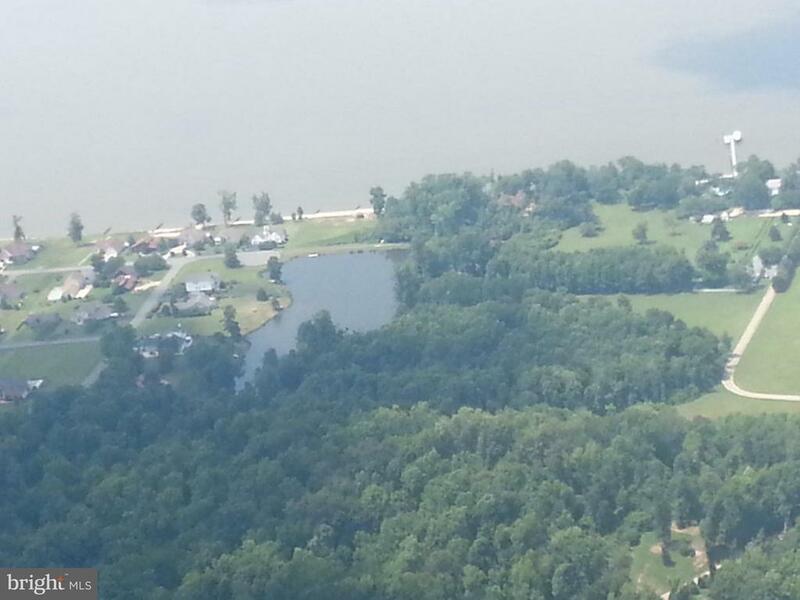 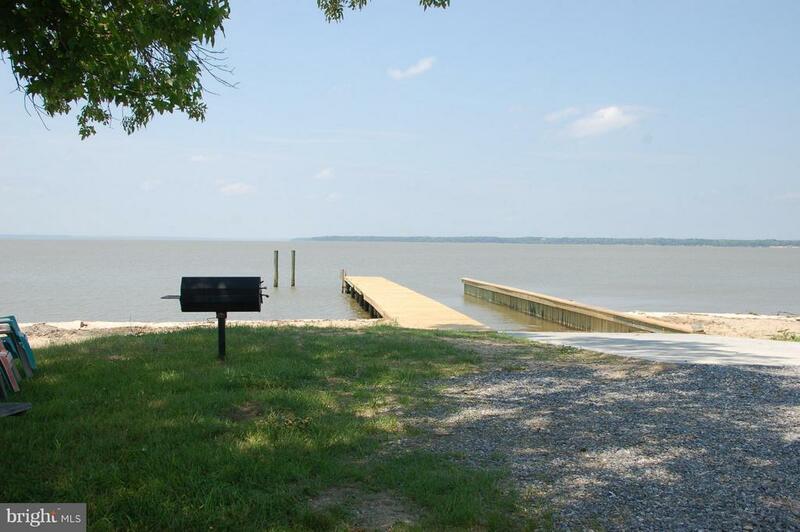 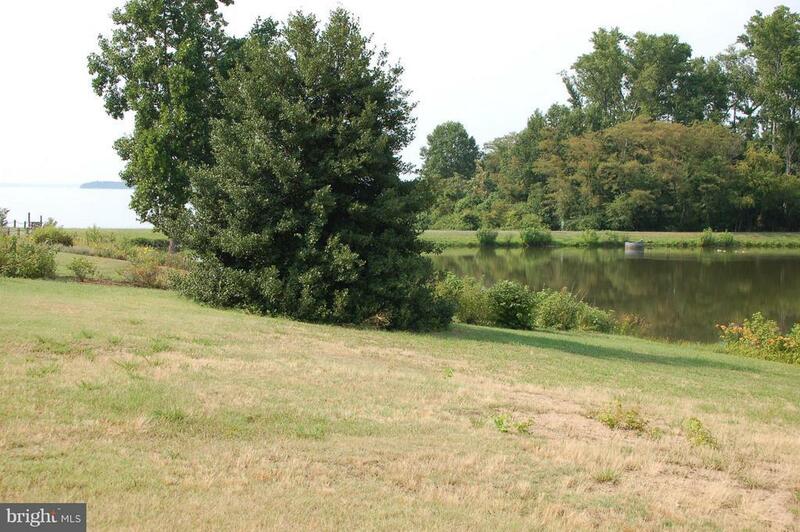 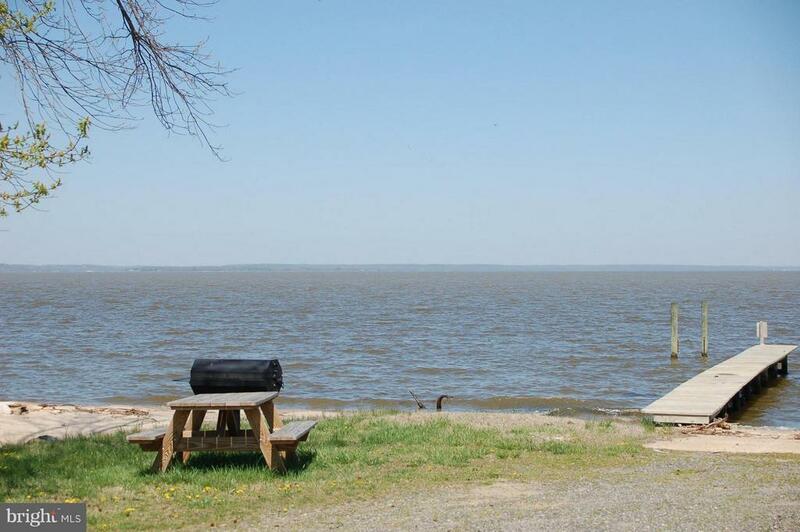 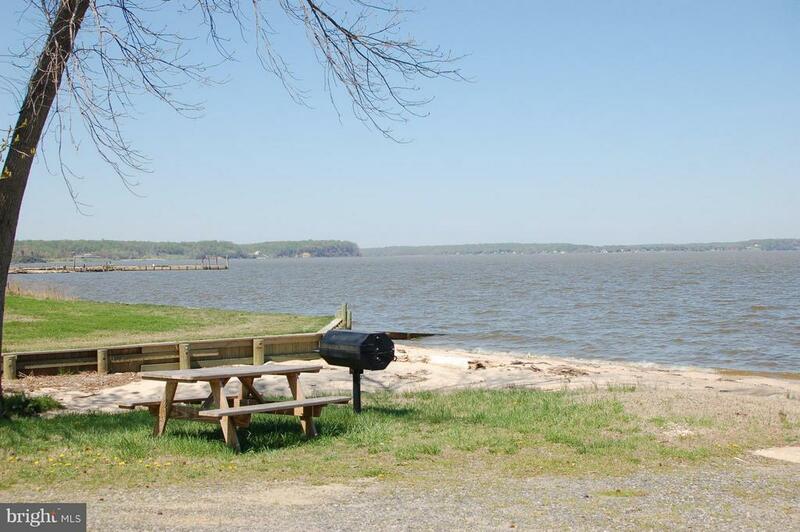 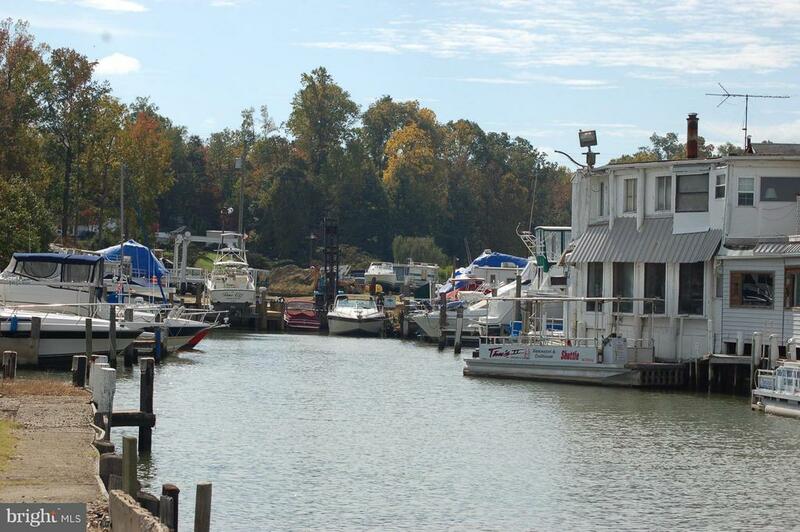 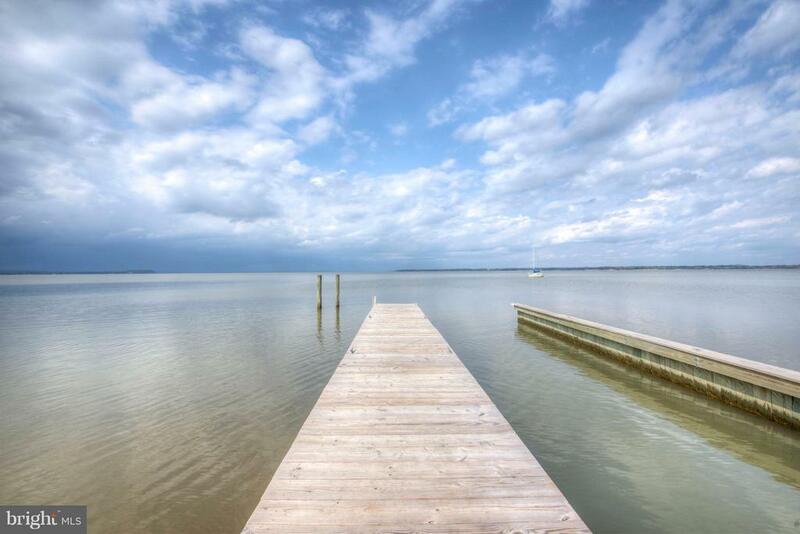 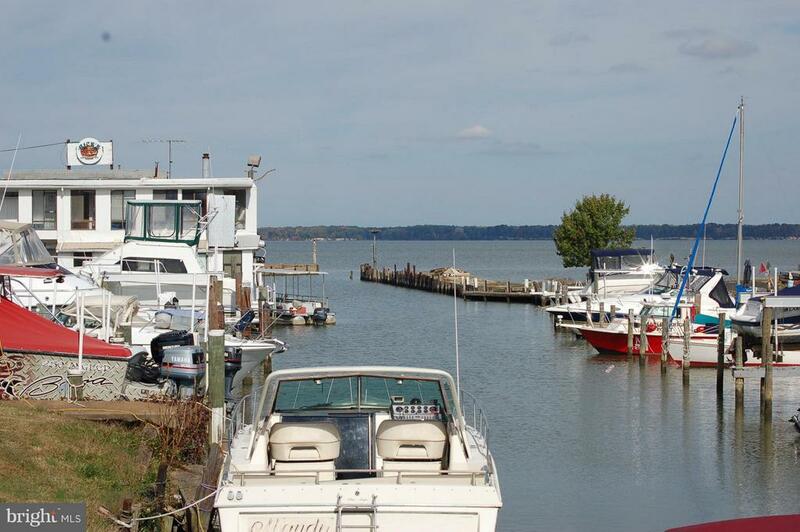 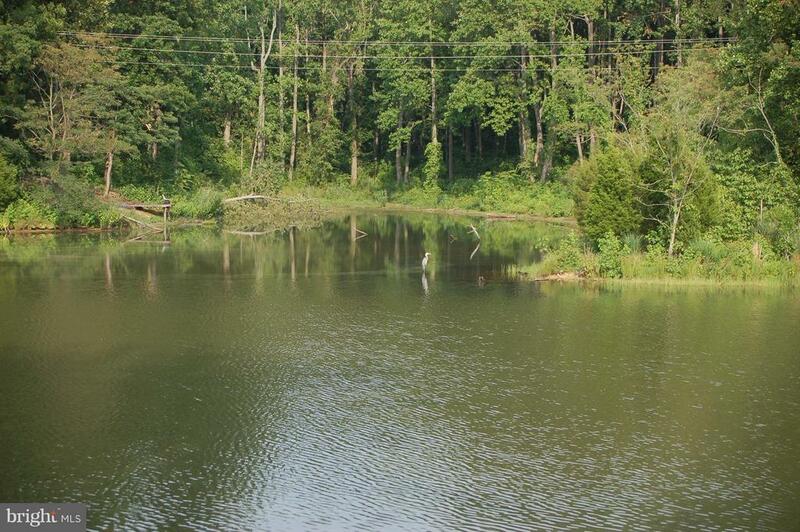 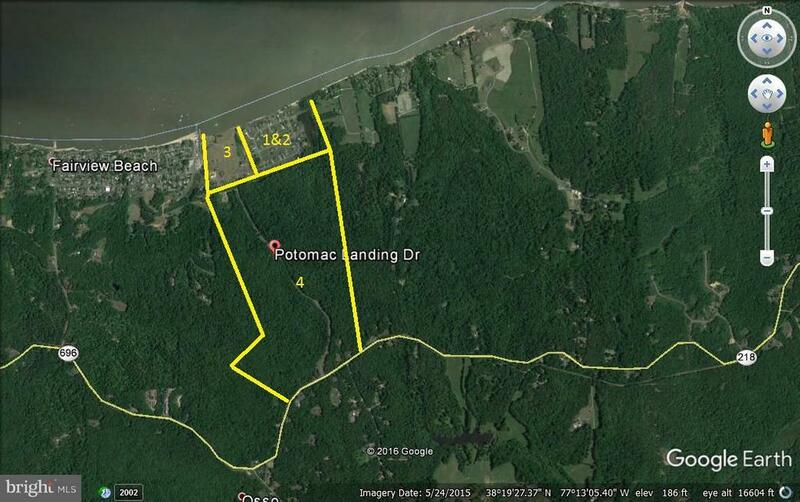 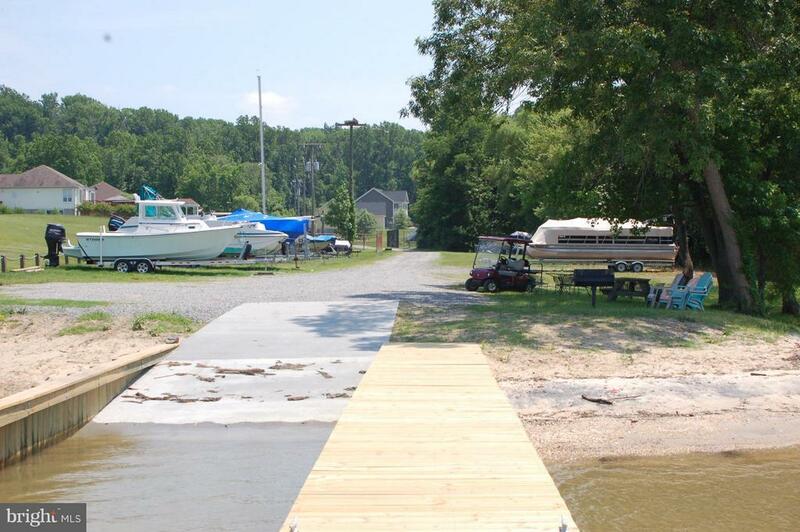 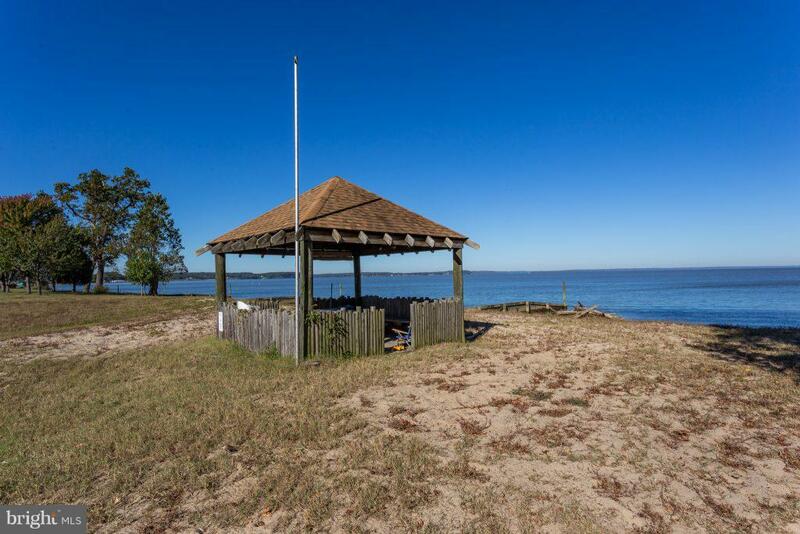 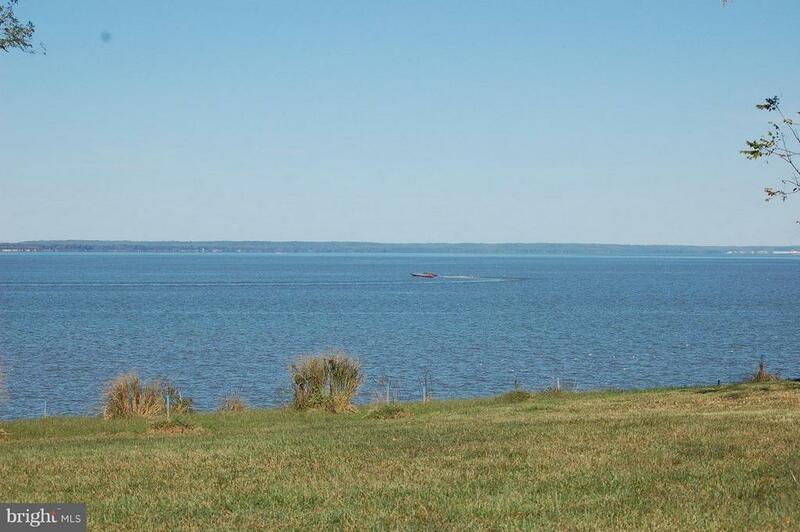 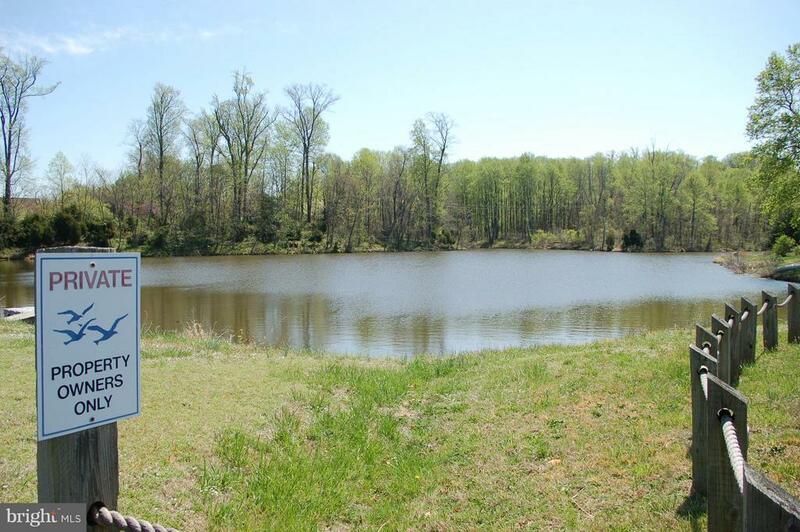 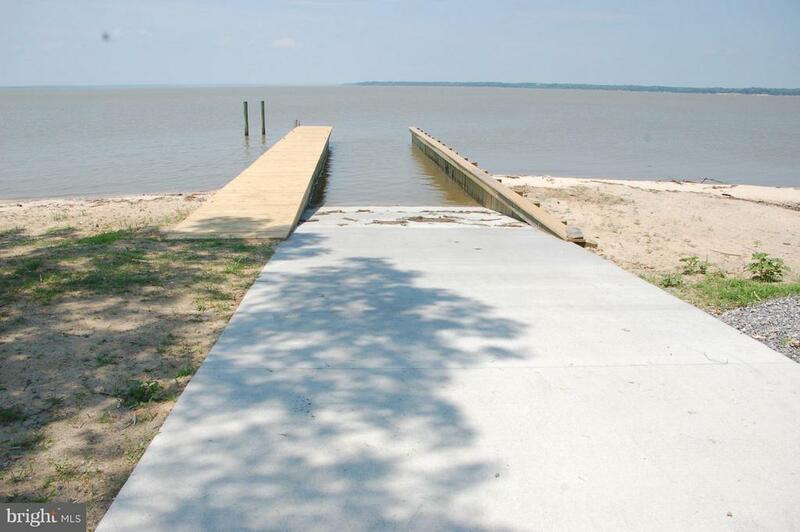 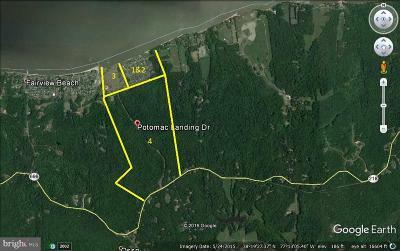 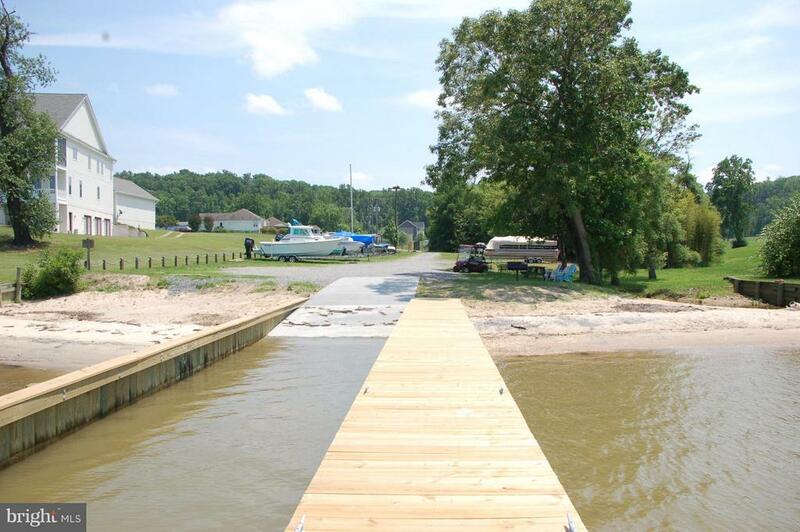 POTOMAC LANDING BOASTS ITS OWN RESIDENT ONLY DOCK, BOAT RAMP, BEACH, TENNIS COURT AND FRESH WATER FISHING LAKE. 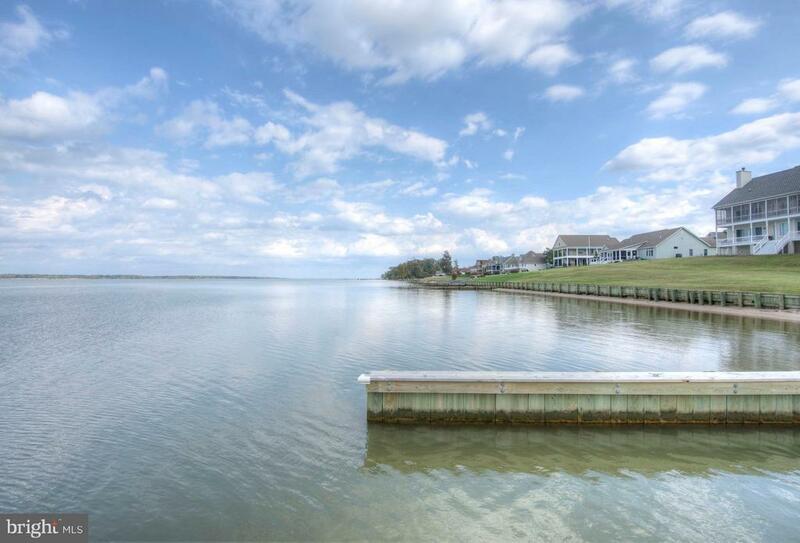 IF YOU LIKE THE WATERFRONT LIFESTYLE THIS IS A GREAT PLACE TO COME HOME TO. 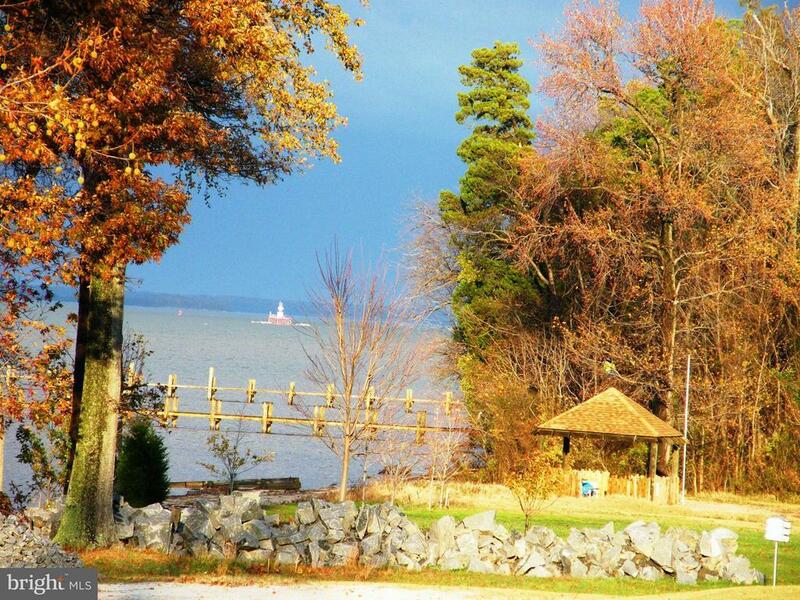 VISIT US TODAY, YOU WONT BE DISAPPOINTED! PICTURES ARE A COMBINATION OF 2 PREVIOUS BUILDS SHOWING GENERAL EXTERIOR OF HOME AND SUNROOM OPTION. ELEVATIONS AND INTERIOR OPTIONS VARY. 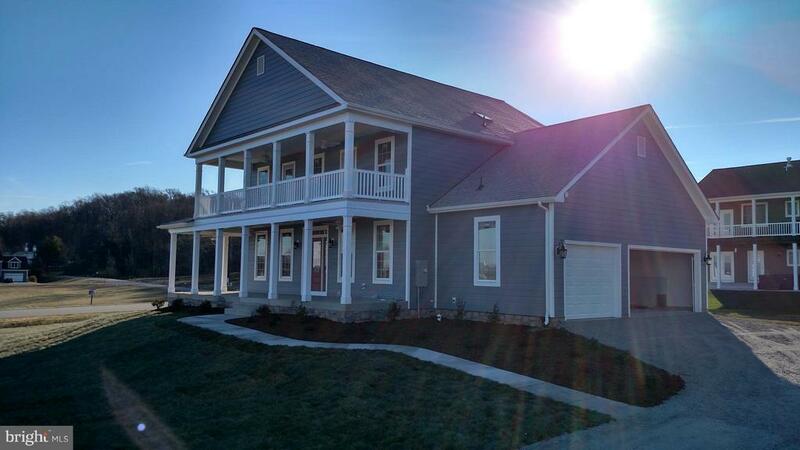 CHECK ACTUAL FLOORPLAN IN DOCUMENTS FOR WHAT IS INCLUDED IN SALES PRICE.